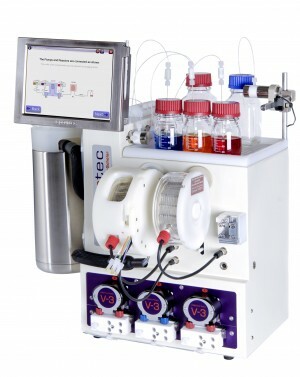 Continuous-flow synthesis of coumarin was realized in a tandem microflow system containing two microreactors in this study. Generally, better reaction yield (91%) and less side reaction were obtained in the flow system compared with conventional method. 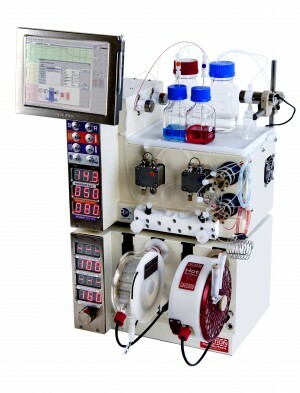 Interestingly, different reaction pathways were observed between continuous-flow system and batch methods.